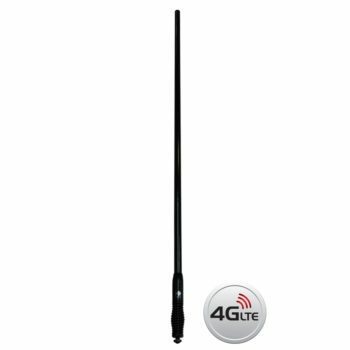 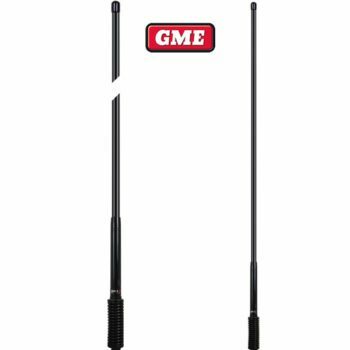 Suitable for most handheld radios including GME. 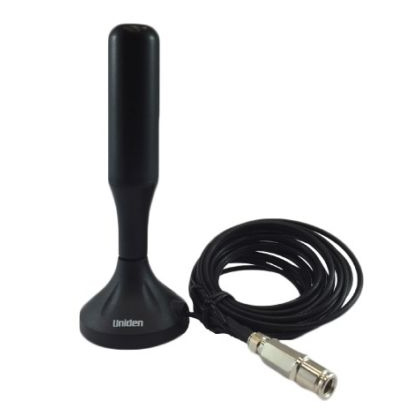 Pl let us know which handheld radio you intend to use it with and we will send you the right connector with the antenna. 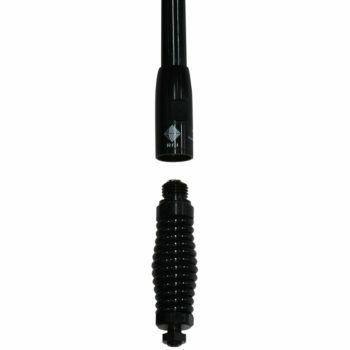 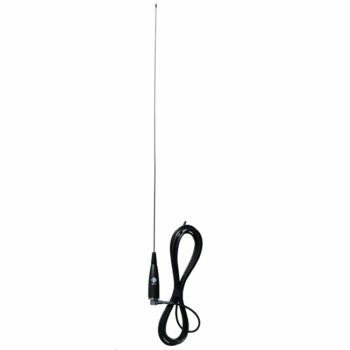 The AT820 is a portable antenna kit for sedan, trucking, 4WD and agricultural environments. 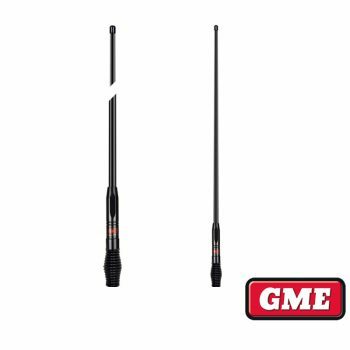 Engineered and designed for all round use, the AT820 is a rugged and durable antenna kit to suit your driving needs. 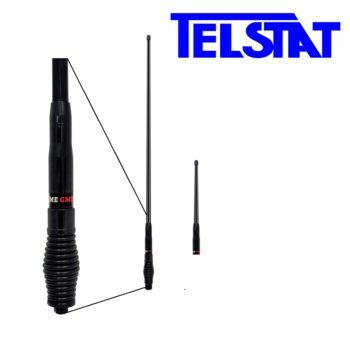 A 3.0 m Low Coax cable and 2.5 dBi gain provides excellent performance and perfect flexibility to tune channels, ideal for your vehicle. 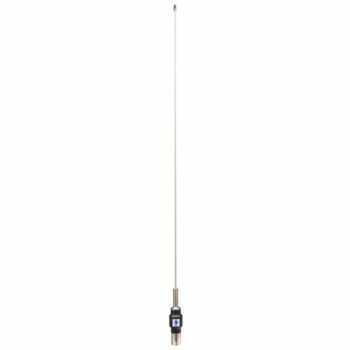 With a strong magnetic base, the AT820 is a solid choice for temporary installations.